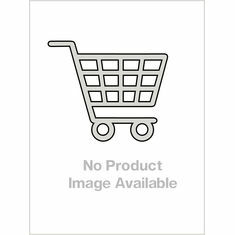 Helps promote vitality and well being. 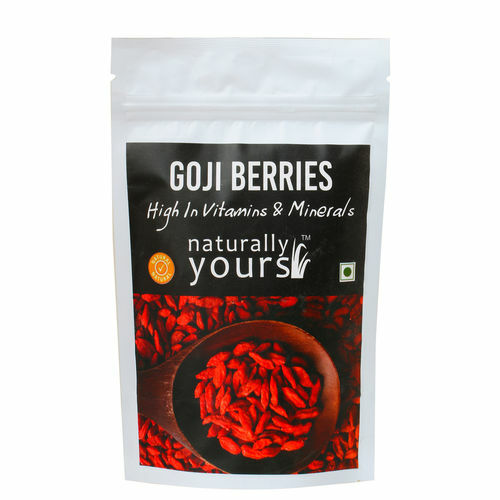 Goji Berries are a source of Vitamin A, Vitamin C and Iron. They also contain essential amino acids, trace minerals and Vitamins B1, B2, B6, Vitamin E, carotenoids and a host of antioxidants, giving them an ORAC value of 7,600 per ¼ cup, 30 gram serving. Check out the awesome "Goji Berries" Receipe below. Goji Berries, also known as wolfberries, are one of the most prized superfruits in the Asian tradition. In traditional Asian Herbal medicine, Goji berries have been used to promote vitality and well being. China’s legendary first emperor attributed his long life to this precious berry. For this reason it is commonly referred to as “The Longevity Berry.” Health Benefits Of Goji Berries: Goji Berries are a source of Vitamin A, Vitamin C and Iron. They also contain essential amino acids, trace minerals and Vitamins B1, B2, B6, Vitamin E, carotenoids and a host of antioxidants, giving them an ORAC value of 7,600 per ¼ cup, 30 gram serving. How to use Goji Berries: 1. Add them to smoothies, yogurt, salads, desserts or baked goods. 2. Make sauces, spreads or jams. 3. Add 1-2 tablespoons to your favorite smoothie recipe to create a nourishing, antioxidant rich smoothie. 4. Goji berries can be eaten alone as a delicious snack or combined with other superfoods in order to create a delicious and nutritious trail mix. Check out the awesome "Goji Berries" Receipe below.